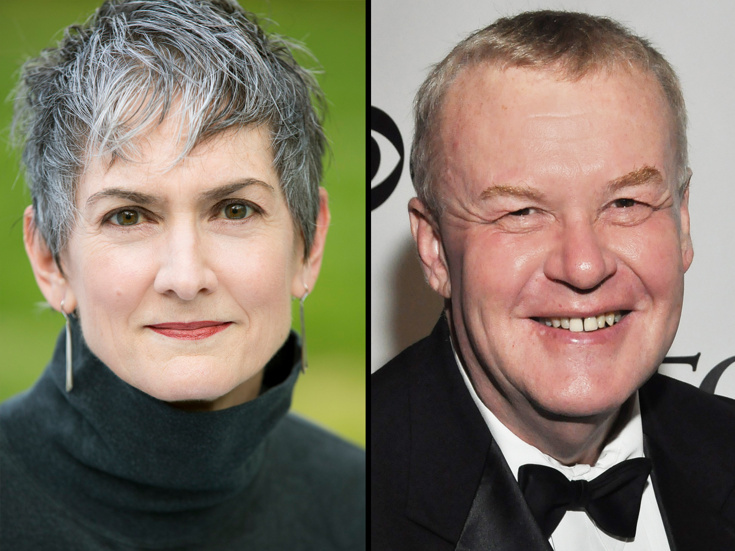 The Tony Awards Administration Committee has announced that they will present the 2017 Tony Honors for Excellence in the Theatre to two of the most successful general managers in the industry: Nina Lannan and Alan Wasser. The Tony Honors for Excellence in the Theatre were established in 1990 and are awarded annually to institutions, individuals and/or organizations that have demonstrated extraordinary achievement in theater, but are not eligible in any of the established Tony Award categories. “Nina and Alan are the driving forces behind some of Broadway’s most cherished and long-running musicals, and their individual contributions to the theatrical landscape, not only on Broadway but around the world, are exemplary. We are thrilled to honor them this year,” said Heather Hitchens, president of the American Theatre Wing, and Charlotte St. Martin, president of The Broadway League. Lannan has served as executive producer and general manager on more than 50 Broadway productions since she began as the assistant general manager on the musical Cats in 1980. She has the distinction of being the first woman to chair the Broadway League, the 80-year old national trade association for the Broadway theater industry. Lannan’s many Broadway credits include Annie Get Your Gun, Mamma Mia!, Thoroughly Modern Millie, The Play That Goes Wrong and Groundhog Day. Wasser was the founder and chairman of Alan Wasser Associates, comprising three companies which specialized in theatrical general management, tour booking, and tour marketing across North America. His extensive work on Broadway includes A Chorus Line, Fosse, Seussical, Sweet Smell of Success, Journey's End and Spider-Man: Turn Off the Dark. Nominations for the 2017 Tony Awards will be announced on May 2 from the New York Public Library for the Performing Arts and the ceremony itself will take place at Radio City Music Hall on June 11 at 8:00pm EST. The Tony Awards will air on CBS.